FIlmStruck will offer art house and indie films, and steals the Criterion Collection from Hulu. Time Warner’s Turner is taking a shot at standalone streaming video with FilmStruck, a niche service for movie snobs. Some of those films include Seven Samurai, A Hard Day’s Night, A Room With A View, Blood Simple, My Life As A Dog, Mad Max, Breaker Morant and The Player. Indie studios such as Janus Films, Flicker Alley, and Icarus are on board, as are some major movie studios such as Warner Bros. Beyond the movies themselves, Turner is promising rare footage and bonus features for those who want to dig deeper. As for the Criterion Collection, it sounds like FilmStruck is snatching those streaming rights away from Hulu, which currently offers more than 900 Criterion films to paid subscribers. Turner says FilmStruck will be the “exclusive streaming home” for the Criterion Collection, and will feature a “Criterion Channel” for round-the-clock curated programming. There’s no word on pricing yet, but videos will be ad-free. 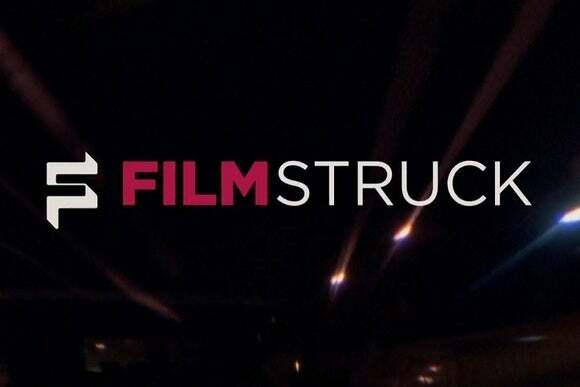 Device support is also unclear, though Turner says viewers can watch movies “anywhere and anytime on the device of their choice.” Interested aficionados can sign up for more info on the FilmStruck website. Why this matters: The concept of an indie and arthouse streaming service is not new, and film buffs already have a bunch of other options including Fandor, Mubi, and Tribeca Shortlist. But Time Warner is the first major media company to enter this space, and may be able to offer a bigger catalog or better prices than existing services. In any case, it’s another instance of a major TV network breaking off from the cable TV bundle with a niche streaming service, joining efforts like NBC’s SeeSo and AMC’s Shudder.